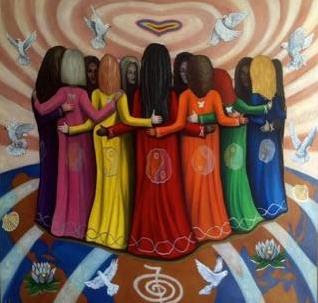 As women, we sometimes forget that we are Beings of great Light, wisdom, intuition and inspiration. Join us for this transformative weekend and a sacred journey oflistening, sharing, laughing, chanting and deep discovery. Registration forms and information available on table in the Unity entryway. Need a payment plan? E-mail Barbara.